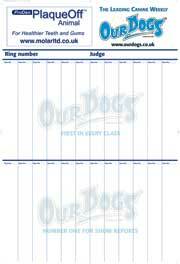 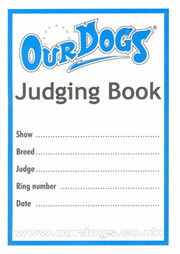 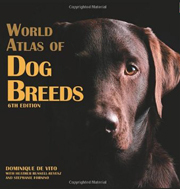 This 155 page manual contains information about breed history, characteristics and standard, as well as puppy selection, feeding, training, preventative health care and behaviour. 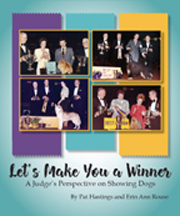 Learn how to feed, groom and keep your pet healthy, breed-specific traits and how to enjoy your pet through training and activities you can do together in the 150 page handbook. 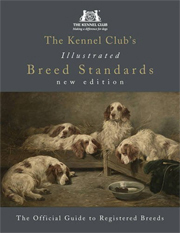 Written by a breed experts, it includes a special chapter on training by Ian Dunbar and is illustrated with full colour pictures! 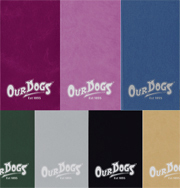 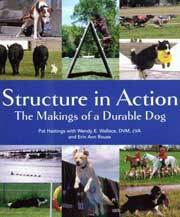 This is a comprehensive training guide geared to teaching the owner how to train his or her golden retriever and help the dog become a well-mannered addition to the household. 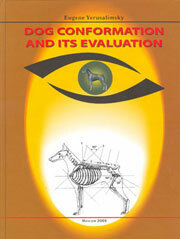 It contains nearly 100 pages of proven training methods and is illustrated in full colour. 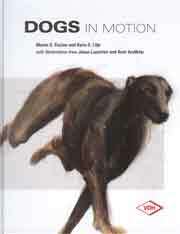 Now out of print but we have ONE copy available! 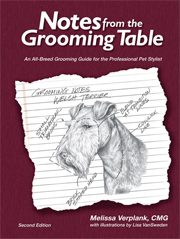 This book is full of first-hand information on the characteristics and description of the breed, how to select a English Springer, how to prepare for and train a puppy, as well as tips on daily care, maintenance, health, and dental hygiene. 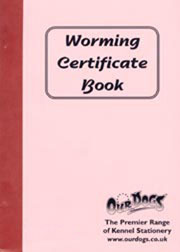 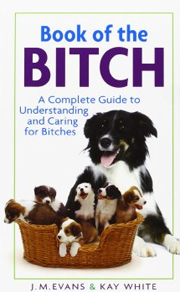 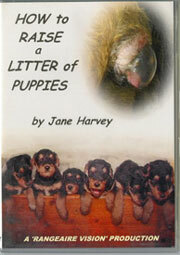 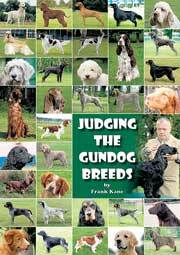 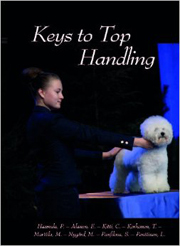 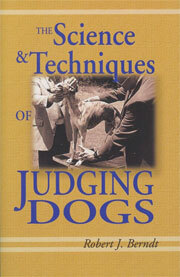 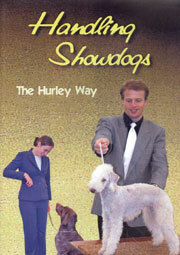 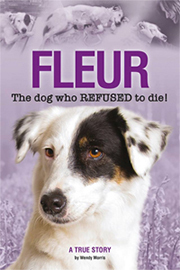 There are also chapters on breeding, mating, pregnancy and whelping contained in its 160 pages. 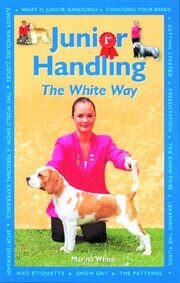 This 88 page flexiback contains expert answers your questions about English Springers including information on feeding, grooming, training and behaviour, health , breeding, and much more. 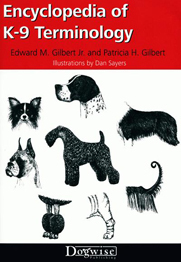 Up-to-date and informative, yet clear enough for young pet owners it is illustrated with full-colour photos line drawings.